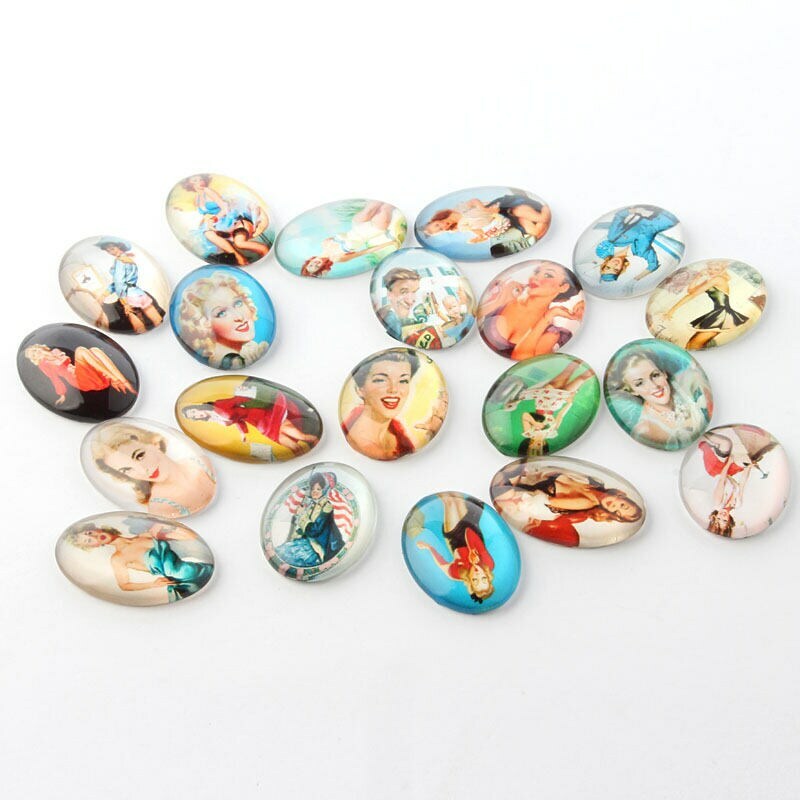 A set of 12 glass Pin-Up Girl cabochons. 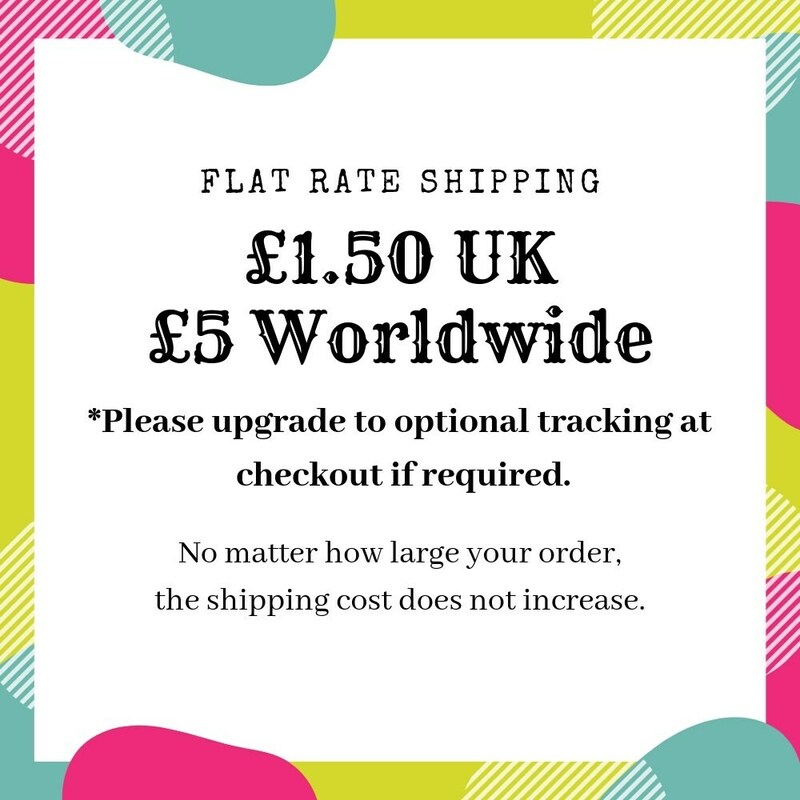 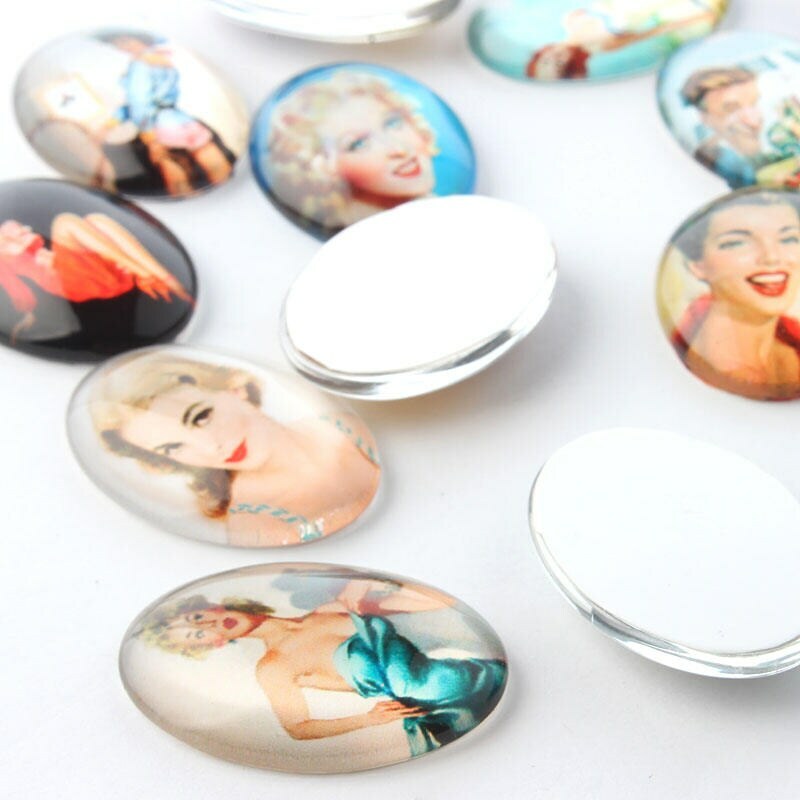 Each hand-made domed glass cab has a different illustrated vintage glamour girl image, making them perfect to make vintage style necklaces and brooches etc. 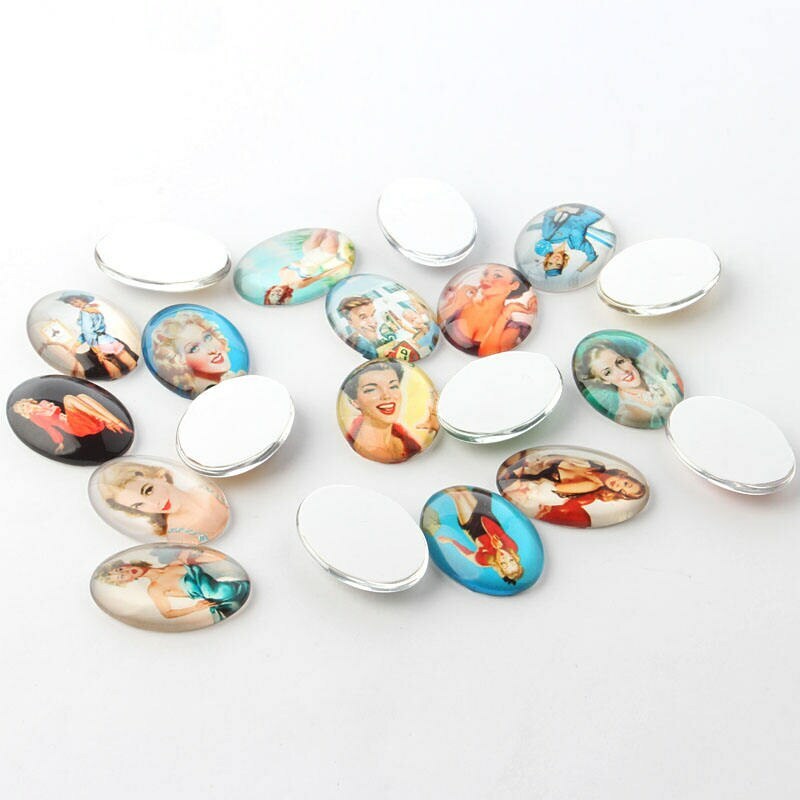 12 per lot, a variety of images.